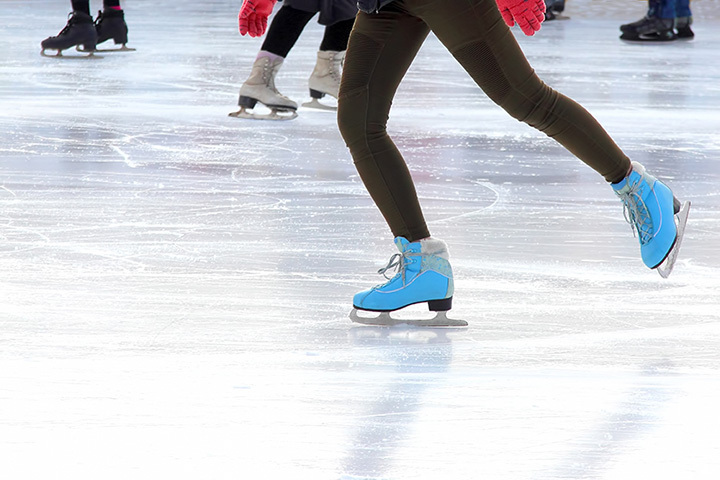 At the Kent Valley Ice Centre, you will find sessions for public skating, freestyle sessions for figure skating, and hockey or stick & puck sessions for hockey players of all ages. We also offer group lessons for those of you just learning to skate, as well as private lessons for those of you looking to further your skating skills. Onsite you will also find five (5) batting cages for your baseball and/or softball batting practice and our 18-hole miniature golf course with water features including a 10' waterfall, a bridge and jumps throughout the course. Inside on the first floor is our Pro Shop where you can purchase hockey gear and figure skating apparel. Inside on the second floor, overlooking the ice surface, is the Cafe where you can have good food and a beverage of your choice.